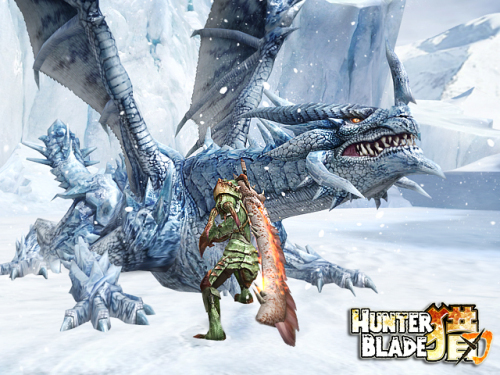 Hunter Blade is a free to play 3D action MMORPG developed by JoyChina with similar gameplay to the popular Monster Hunter series. 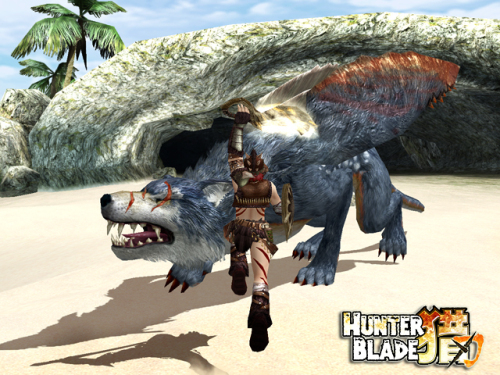 In Huntler blade the players must explore the world and hunt giant monsters for glory, the best parts of their bodies can be used to sell or create new equipment. The game also features streamlined quests, robust crafting system, PvP arena, instance PvP, cosplay and more. Players may specialize into different weapons, rather than choosing a class. 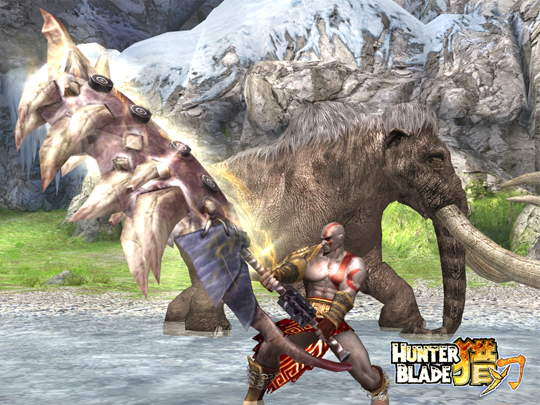 Your hunter changes between moves and skills according to his active weapon, becaming a short or long distance fighter. The available weapons are Claymore, Sword, One-handed Sword, Two-handed Sword, Spear, Wand e Crossbow. seriously!? as soon as i haer about it, turns out its SHUT DOWN!!! Looks like this game is already dead. Here is my key 🙂 Dont really like hunting games (exept RaiderZ :P) Feel free to take it. this game kinda look like final fantasy :D? Cant even get the game to launch. And theres no official tech support released to fix this common problem people are having. I want to like this game since I adore MH and this is almost an exact copy of MH:Tri and MH:Portable 2 merged together but the animation quality and clunky controls using mouse and keyboard are nearly unbearable after playing it on consoles, the character models look really odd in contrast and the interface and dialogue are typical horrible translations in the english client. If it weren’t for my love of the MH series I would shove past these flaws and keep at it in hopes that the experience will improve but they simply have not done a good job of emulating a solid game. I hope these factors will improve in time but I won’t hold my breath. 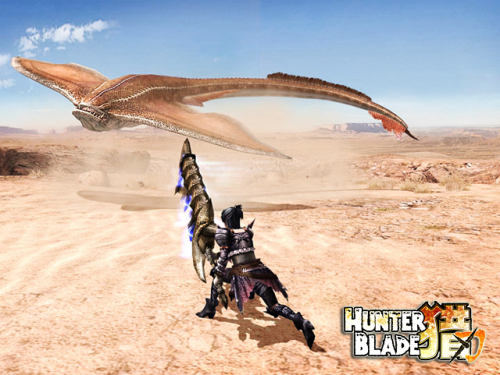 When the “Hydra” attacked at the tutorial, the guide used a stunningly similar combo move to monster hunter. Hmm… Might have to take a go with this game!!! I’m sorry but this is too much of a monster hunter ripe off for me to take. There are so many problem that this game has relate to copy right is issues. Does this game not break the copy rights placed on monster hunter by Capcom and if so can i get a reply as to why it does not (and no bull about the names of monsters being changed). wich torrent did you used? Now why didn’t I hear this game being released. I’ve been searching new mmorpgs to play these few weeks!